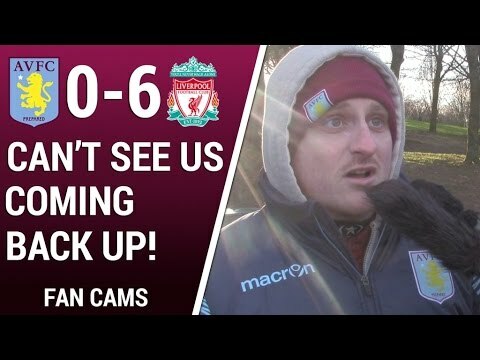 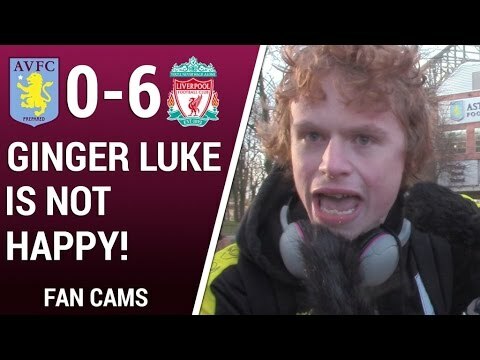 Fan Cams | Aston Villa 0-6 Liverpool | "I Can't See Us Coming Back Up!" 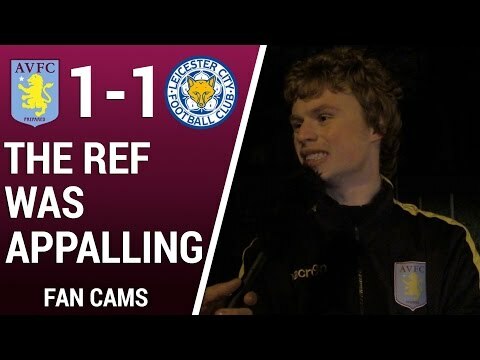 Fan Cams | Aston Villa 1-1 Leicester City | "The Referee Was Appalling"
We took to the streets to speak to you, the Villa fans after Rudy Gestede rescued a late point against in-form Leicester. 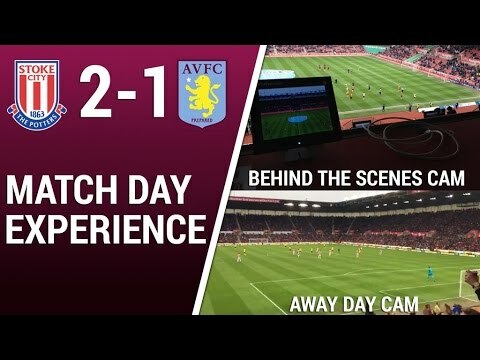 We hope you enjoy our first video of many here on the channel.